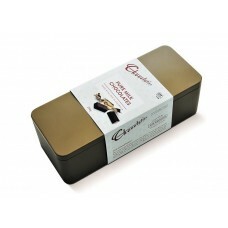 Chocolatier's Classic Gold Gift Tin is the perfect all-occasion choice. 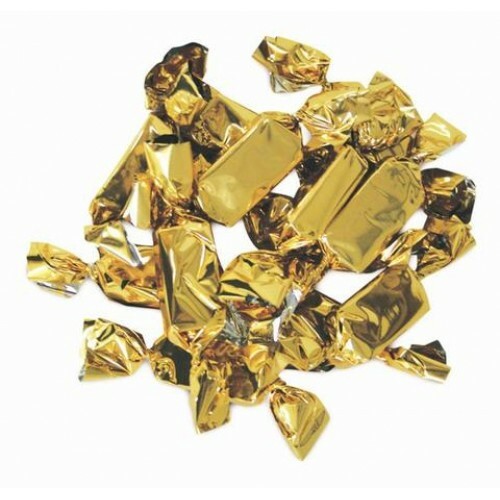 The stylish matt gold finished tin with hinged lid is filled with delelctable milk chocolate blocks, all of which are wrapped in glittering gold foil for maximium freshness (approx. 44 pieces per tin). Any excuse will do to give this perfect present. 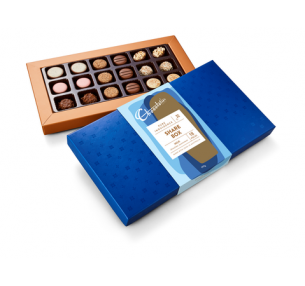 Chocolatier's Share Box is an indulgent gift for milk chocolate lovers. The stylish box cont..